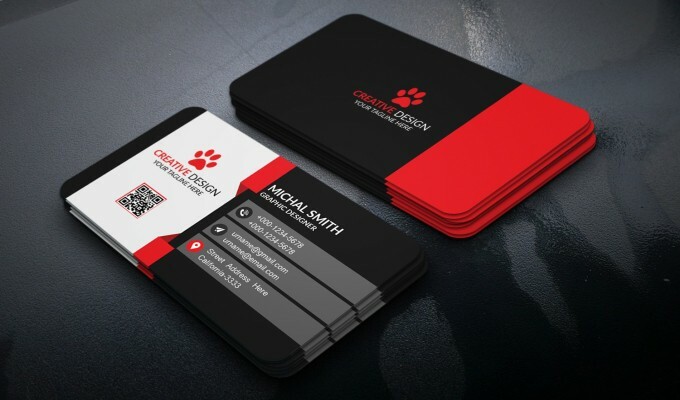 Looking for something unique and very professional & clean business card design? You're in the right place! 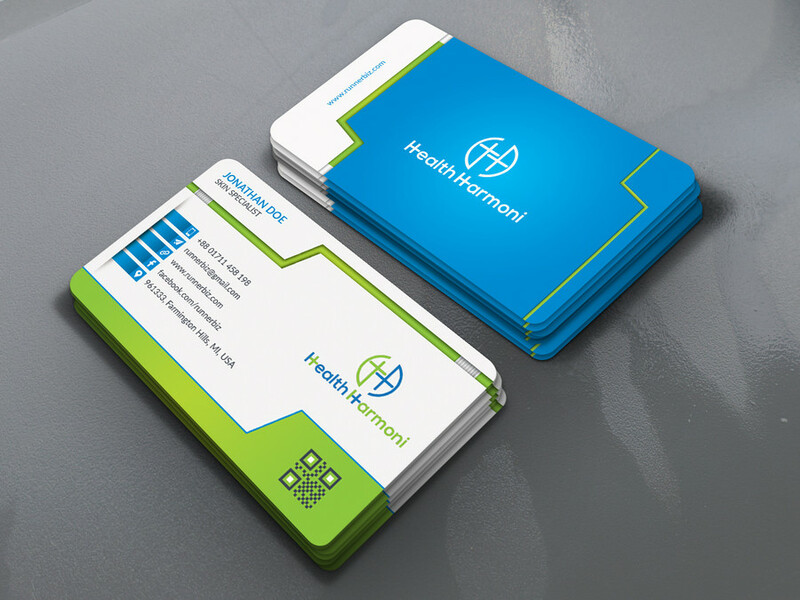 I will do 2 sided corporate business card design for your business or personal use. 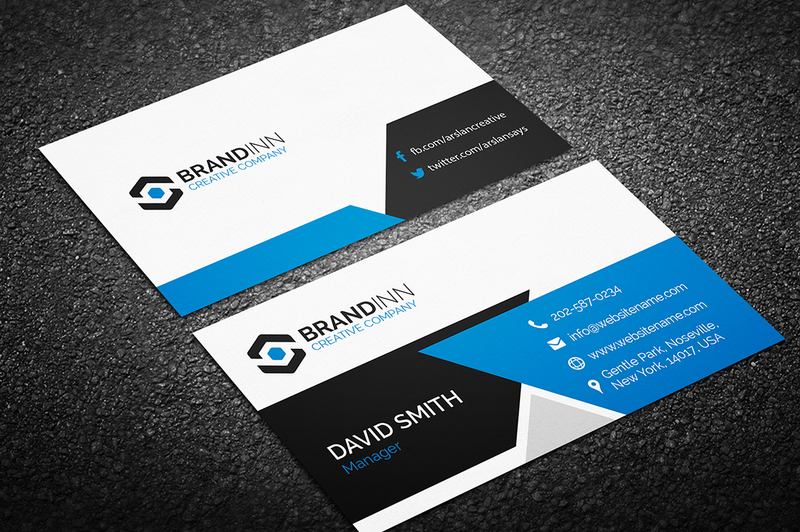 I'm a professional Graphic Designer for more than 5 years of experience. My dedication is to always satisfy my clients. My aim is to always give you the best of my works.